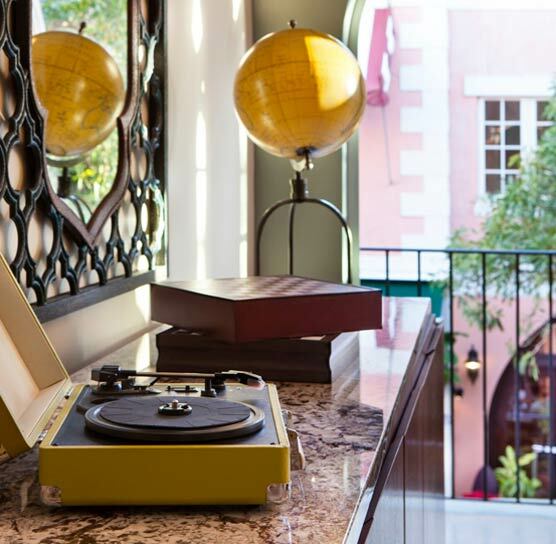 Experience life in all it's vibrancy at our South Beach boutique hotel on Española Way. With its soulful Spanish-French style and bohemian chic vibe, El Paseo Hotel offers a true Miami Beach experience. Historic charm, with a playful attitude. Stroll down the cobblestone street to sidewalk cafes, boutiques, galleries, and restaurants with every ethnic cuisine. Soak up the sun and social scene at our Beach Club with two lounge chairs and beach towels. When you want to venture out, we're happy to make arrangements for boat and bus tours, city bikes, and moped rentals. 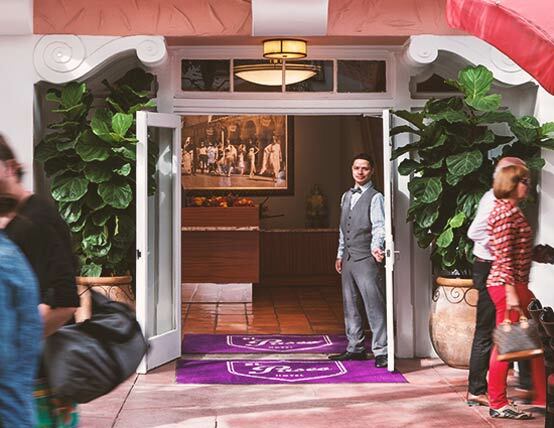 Guests of El Paseo Hotel also enjoy 15% off at select restaurants and shops on Española Way.